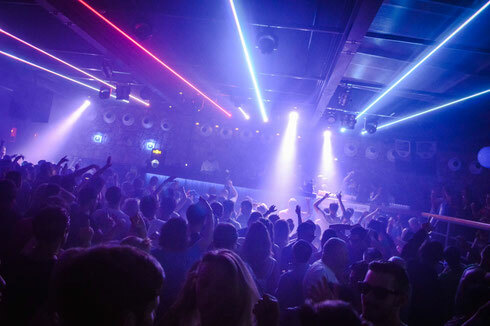 Apparently after a record-breaking number of votes, the results were recently revealed for DJ Mag’s Top 100 Clubs Poll 2016 and this year’s edition has a new winner, Space Ibiza. 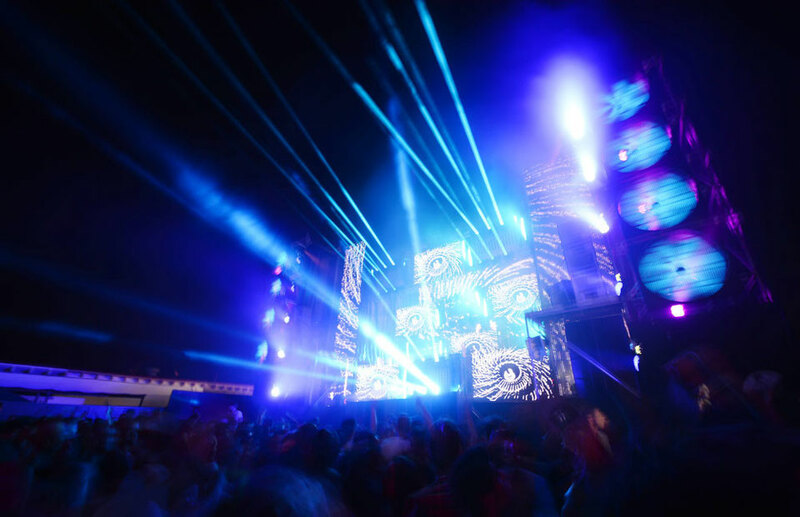 The results were unveiled via a social media countdown on DJ Mag’s Twitter and Facebook. This year’s victory marks Space Ibiza’s fourth win, beating their own record from 2014. With the 100 clubs coming from 36 different countries, these venues are the lifeblood of electronic music; their dancefloors play an important role in shaping new sounds, scenes and genres, hosting resident DJs, rising new talent and huge international names alike. 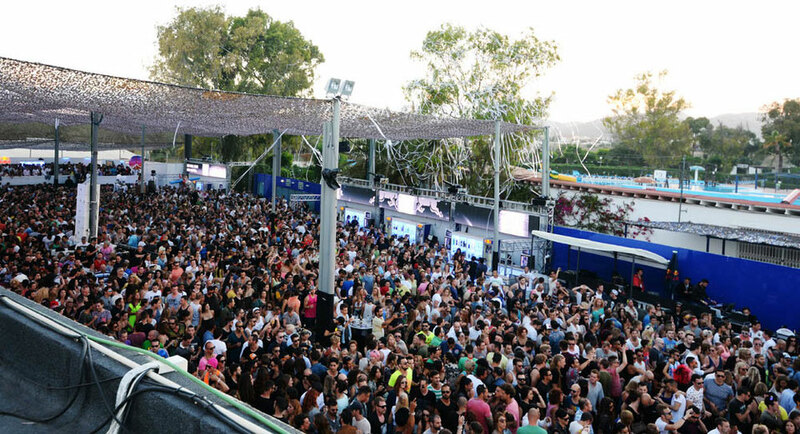 Space Ibiza regained the top spot this year from Brazil’s Green Valley, which was voted in at No.2. It has been another big year for the club scene in Brazil, with seven clubs in the Top 50, the South American nation’s position as possibly the most powerful emerging clubbing force in the world is safe for another year. For the first time in the poll’s history, America has the highest number of ranked clubs (16). Five Las Vegas venues feature in the poll, including Omnia, who are this year’s Highest New Entry. In New York, Verboten and Output both feature, pointing to a probable thriving underground scene in The Big Apple. It’s not all about the traditional US cities either. Washington’s Echostage made its mark this year, climbing to No.13 in this year’s poll. With Space taking the top spot, and three of the island’s clubs in the Top 5, the White Island is as strong as ever. However, this year’s poll welcomes new venues in Indonesia and Thailand, while China is proving that ‘superpower’ is an apt term for their club scene as well as their economy. The arrival of White Club, in Dubai, means that UAE finally have a ranked club. The thriving club scene in The Emirates suggests that more clubs could follow in the future. Elsewhere, it’s a return to the poll for Sydney’s Chinese Laundry. The club is one of Australia’s longest running nightclubs. Their inclusion in this year’s poll marks a return for the country, which had no ranked venues in 2015.